If you live in San Diego County, you’ve probably noticed your rent is increasing every year. According to CoStar, a leading real estate information and tracking company, the average asking rent is $1,681 per month. This is $70 higher than last year and with current market trends is expected to keep rising over the next couple years. So if you are a renter, now may be the time to consider purchasing a home, condo, or apartment. There are many factors contributing to the increase of rent including a stable economy, low unemployment rate, and a growing population. However, the biggest factor is that there is a low supply and a high demand for rental units. San Diego County’s current vacancy rate is only 3.7%, down from 4% this time last year. The low vacancy rates create a lot of competition in the market for available rental units, especially in high demand areas. This is driving up the costs of rent in the area. There are several factors contributing to the low supply of rental units. The first is that new construction has slowed in San Diego County ever since the housing market crash and demand slowed. Another contributing reason is that California has a lot of regulations for new construction and the process to obtain permits is complex and takes a long time. Residential building permits in San Diego are also on the decline. There have only been 2,386 permits issued dropping a whopping 45% from last year. This decline is because 63.4% of the land is not developable. Also, many communities in the local area are not interested in increasing neighborhood density with large-scale residential developments. In order to meet the demands, San Diego County is going to have to reconsider its approach to issuing building permits. This is especially important with the current population growth rate of 12.9% causing demand for 73,000 more units by 2030. Increasing rents have a huge impact on the local real estate market. First of all, with low supply and high demand, landlords are able to charge more for less. So people are paying a high value for the low quality. Secondly, it means that renters are not just settling for lower prices, they are often settling on a location and not living in their ideal neighborhood. Finally, with rental prices being so high they are beating out the price of mortgages, more San Diego County residents are motivated to buy a home rather than rent. Higher rents ultimately mean two major things for the housing market. First, with rent driving high demand for homes, it is a great time to consider selling because there are a lot of motivated buyers and increased home values. Secondly, it’s a great time to consider buying since rent prices are starting to outpace mortgage costs. 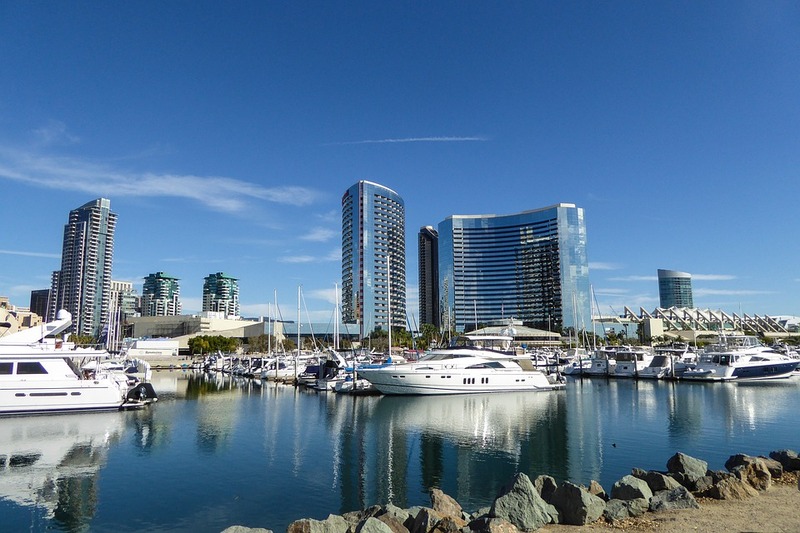 With rental prices continuing to increase over the next few years, the outlook is that the housing market will continue to boom in San Diego County.